Get to know the amiable David Chapple and his writing story. 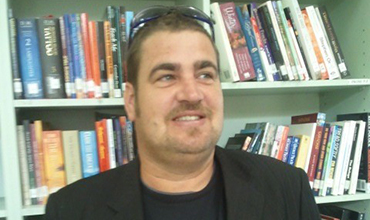 From his start in England, studying and teaching, to his current work with the South Australian Writers Centre. Light supper provided.